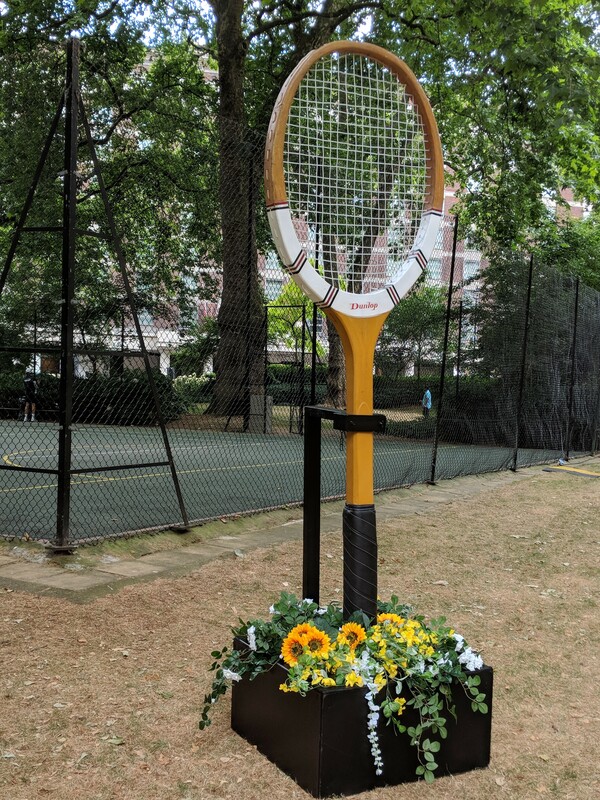 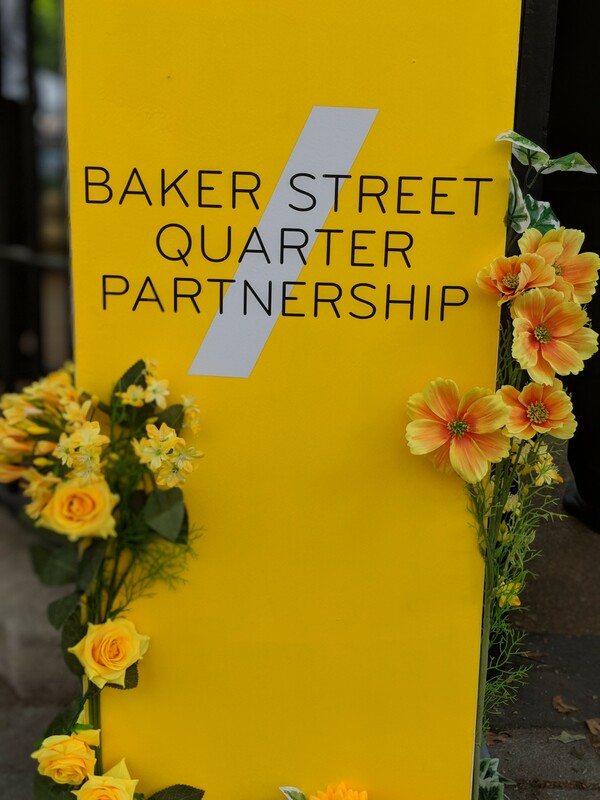 The Baker Street Quarter Partnership was established in April 2013 through a ballot of local businesses to bring a new found purpose and focus to the Baker Street and Marylebone area. 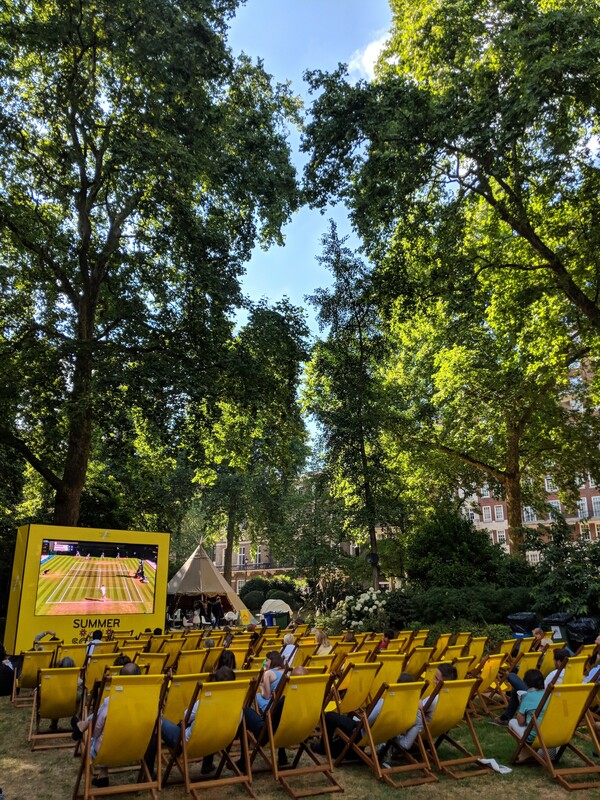 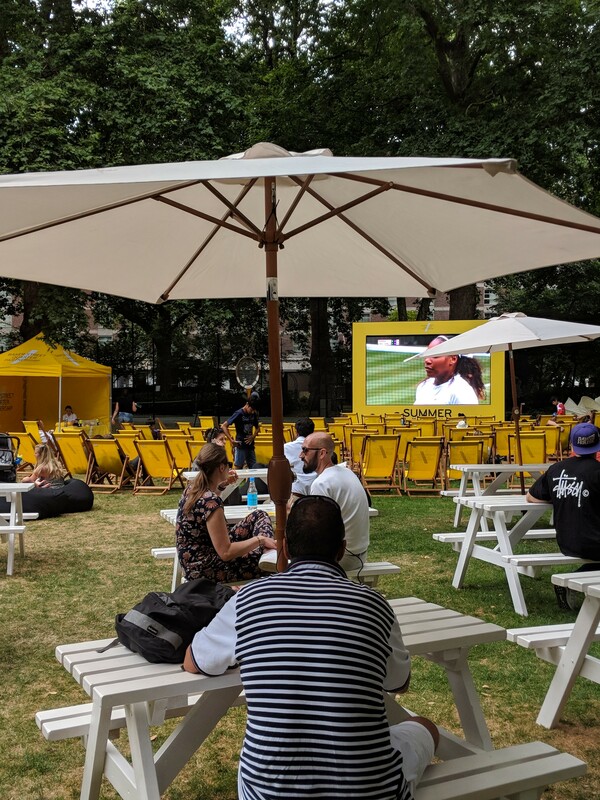 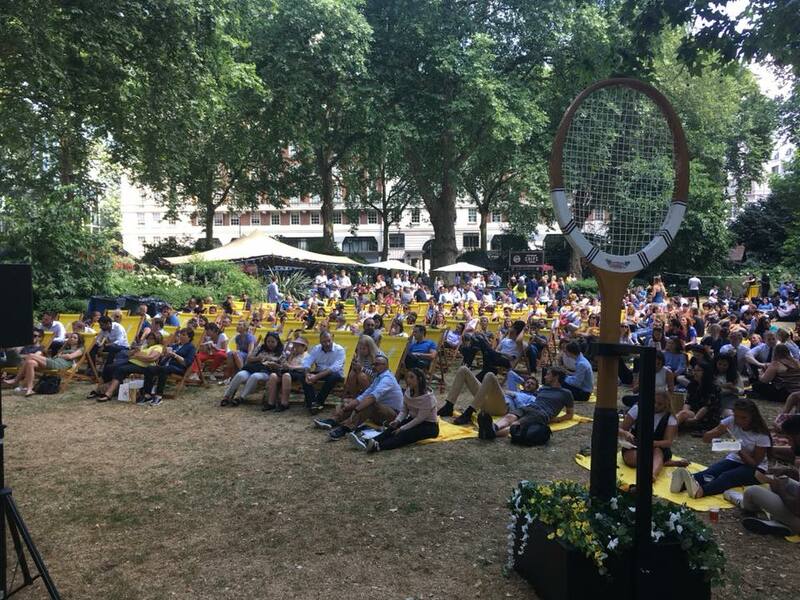 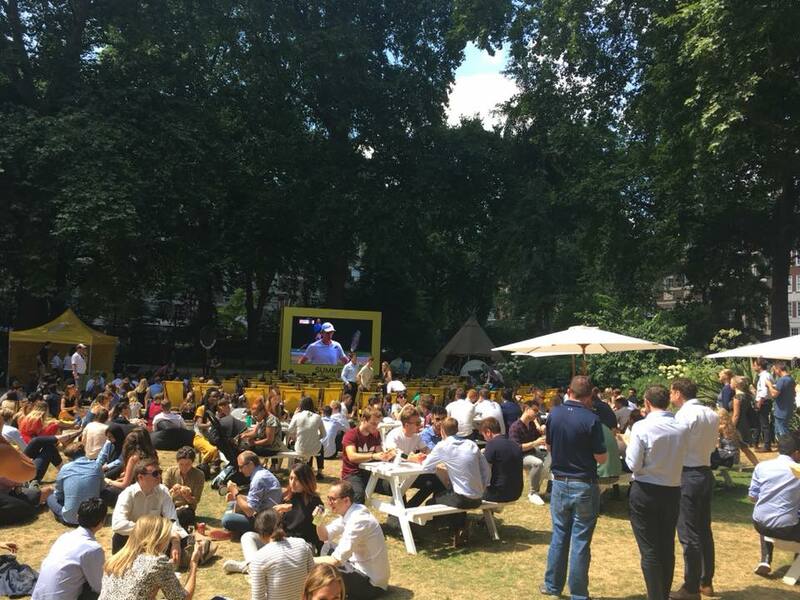 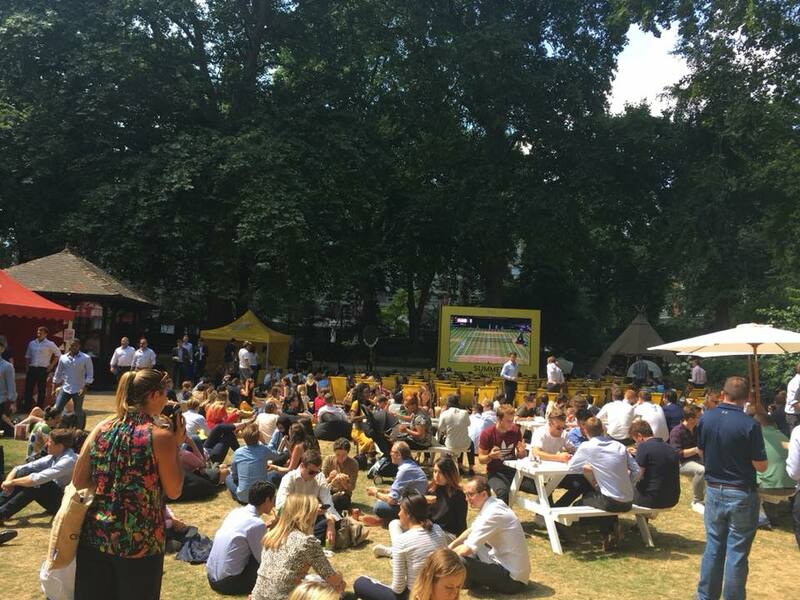 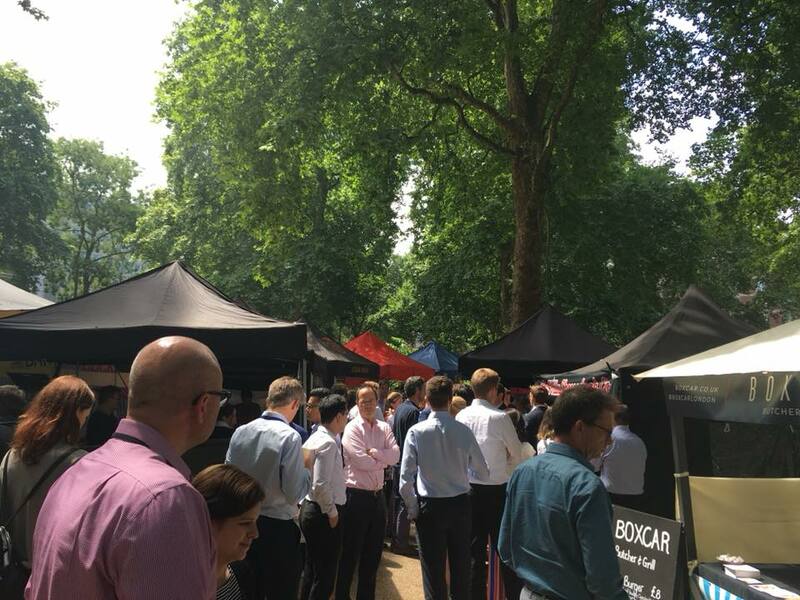 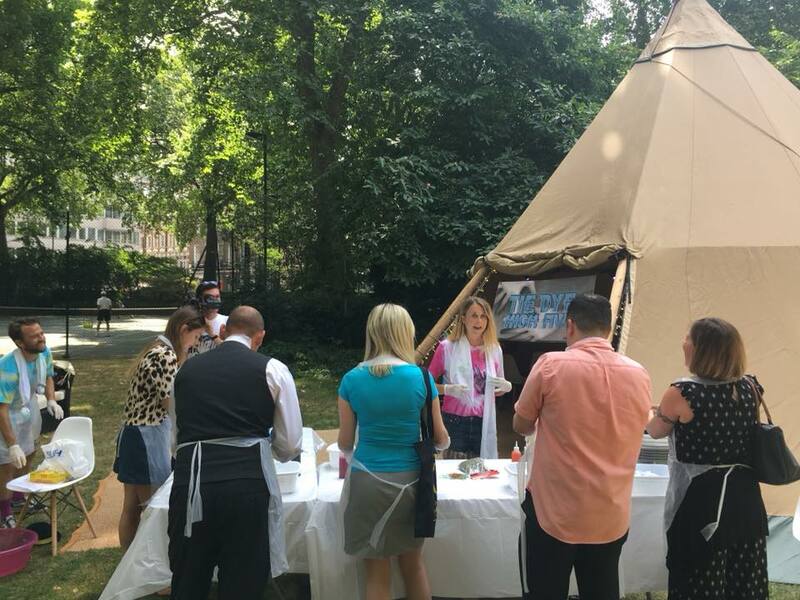 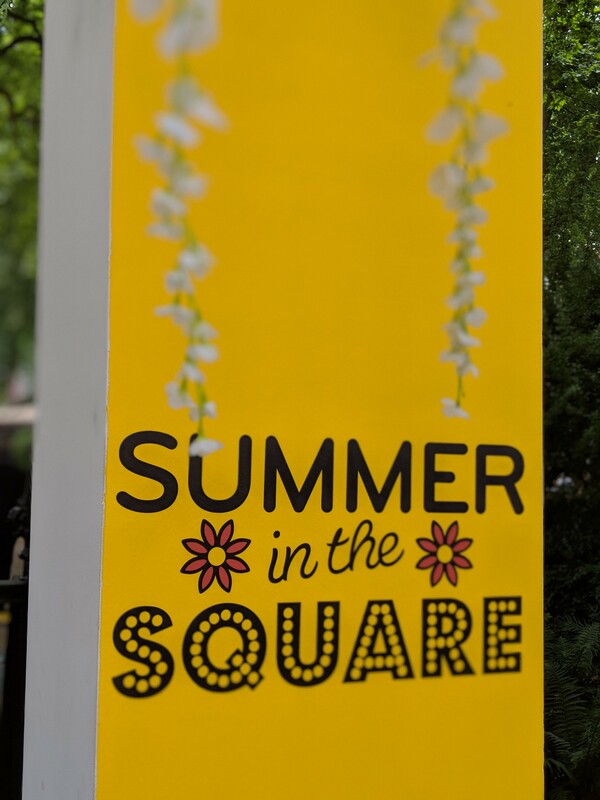 After two successful years of producing the Summer in the Square event, Baker Street Quarter asked We Are Placemaking to develop some new ideas to elevate the quality, brand visibility and consumer offering for 2018. 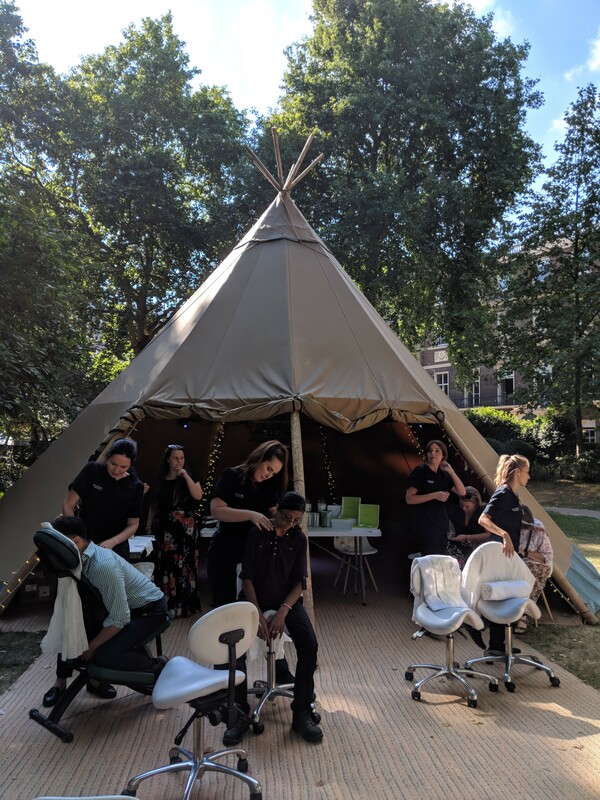 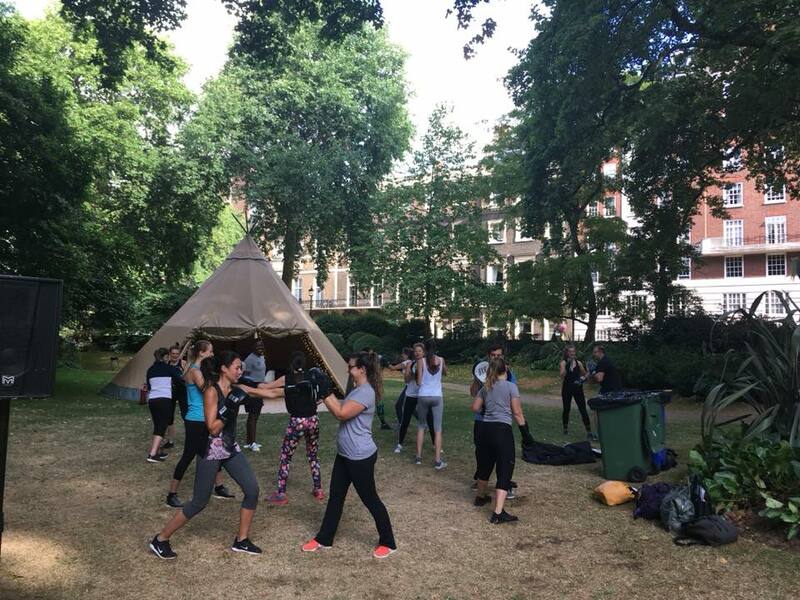 Schedule of wellness activity at ‘The Den’, the new tipi retreat, including a boxing class from BXR, life drawing classes from The Wallace Collection, and massages and facials from Elemis.